WhatsApp is available on most of the platforms which include iOS, Android, BlackBerry, Symbian and others, but still after a lot of user demand WhatsApp still isn’t available on computer. Yes, they do have a web version of WhatsApp, but I find it half-cooked since it requires internet to be on on your phone if you wish to use WhatsApp web. That doesn’t make much sense to me. If I had a phone with an active internet connection, I’d rather chat using the phone itself. And WhatsApp Web doesn’t help people without a WhatsApp compatible phone (the old Nokia ones you see). If you are among those not owning a WhatsApp compatible mobile phone and still want to use WhatsApp (probably on your computer or Mac), here’s a step by step guide to do the same. We’ve covered several ways you can use to download and install WhatsApp on your computer. 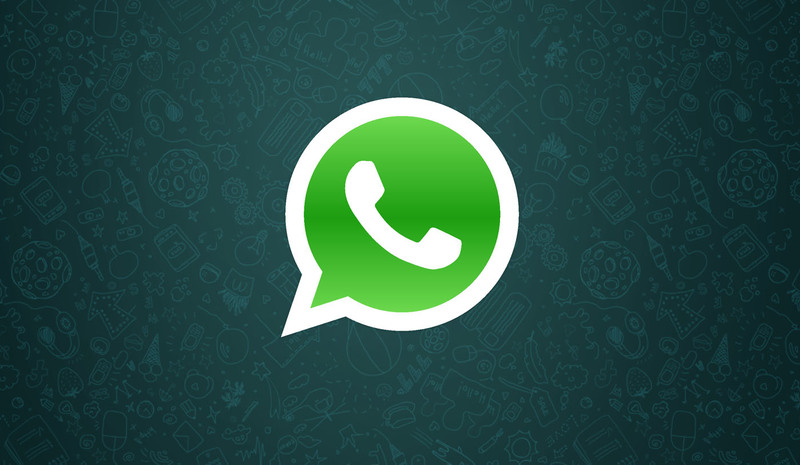 This guide enables you to use WhatsApp on all Windows operating systems like Windows 10, Windows 8 and older versions. It even works on Macintosh with a few tweaks. 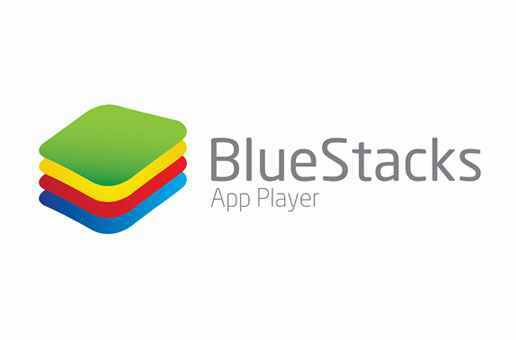 BlueStacks is a famous android emulator and probably is the most used one as well. Not only running WhatsApp, but BlueStacks can also be used to play Android games on PC. Here’s how to use WhatsApp on your desktop with BlueStacks. First, you have to download BlueStacks and it can be done from their official website. There is also an offline installer if you prefer to install it that way. You can also Google for an offline installer. Once you have finished downloading either of the installers you can go ahead with the installation which is very simple and straightforward. When you are done you will find an icon on the desktop which says ‘Start BlueStacks’. Do it. The next step is to download WhatsApp. You will have to click on search on the left corner and type WhatsApp in the search box and a link to the Google Play Store will be shown. You can set up your Google account on BlueStacks and download WhatsApp from PlayStore. If you have the APK file of WhatsApp on your PC you can install it on BlueStacks simply by double-clicking it. This is the simplest way to install apps. After WhatsApp is installed on your PC you can find the WhatsApp icon on the top bar or by simply clicking on ‘All apps’ in the right corner of the window. Now open the app and go ahead to its verification. Select your country first from the list. This will automatically give you the country code. After you enter your phone number it will try to send you a message but it will show SMS verification failed. Then click on the ‘Call me’ option. You will receive a call with the verification number which you will have to note down. Enter the verification code in the required space and now you are ready to use WhatsApp on PC. You will find that unlike your mobile you won’t find the contacts of our friends. You will have to add each contact manually. To add contacts open WhatsApp and select the menu button on the bottom of the page and click on contacts. Again press the menu button and click on ‘Add contacts’. Fill in the details in the given fields and click on done. If you have logged in your Google account in BlueStacks contacts from your Google account will also be synced. This one is by far the better working app on the list to use WhatsApp on PC. The interface is very close to an android phone and it has all the features you will find on any smartphone. But on the downside BlueStacks is a very bulky app and it requires a PC with considerable graphics to run smoothly. Also it could take a lot of time to download if you have a slow internet connection. Well no need to worry, we have three more ways to download WhatsApp for PC! 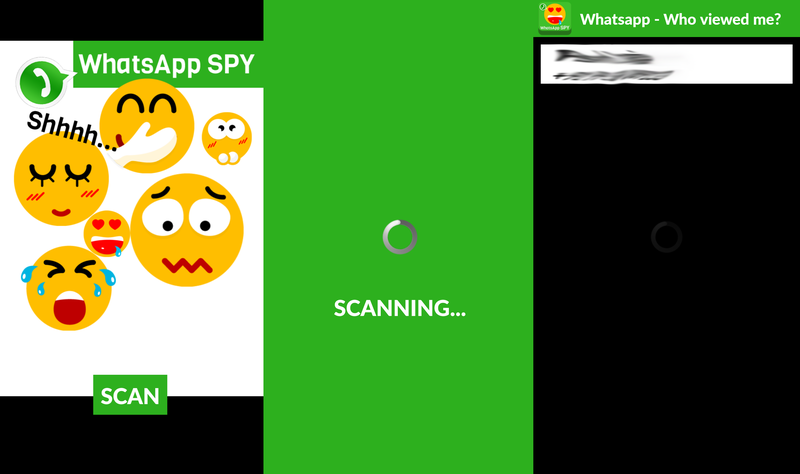 Wassapp is another great app that can be used to run WhatsApp on PC. Wassapp is an unofficial WhatsApp client and is available for free. It is a light yet powerful app for running WhatsApp on your desktop. 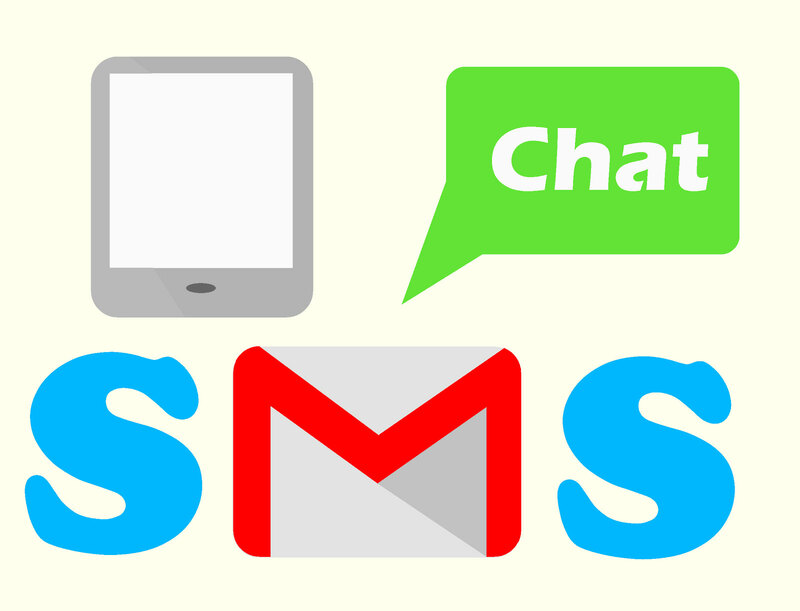 Download latest version of Wassapp from here. It is a small file and will be downloaded quickly. Then you can proceed to the installation. Open Wassapp after you have installed it. If you already have a Wassapp account enter your phone number and password. If you are a new user select your country from the list, enter your phone number and password.The password will be the unique code of your mobile device. For Android, Symbian and BlackBerry users, it is the IMEI number and its the WiFi Mac address for iOS users. NOTE – To find the IMEI number type the code *#06# or by checking it behind the battery. You can find the Mac address of your iOS device by going to Settings > General > About > Wifi Address. Select the ‘New WhatsApp’ button from bottom of the window and click on Register. Now you have to verify your mobile number. You can verify either by SMS or by call confirmation. 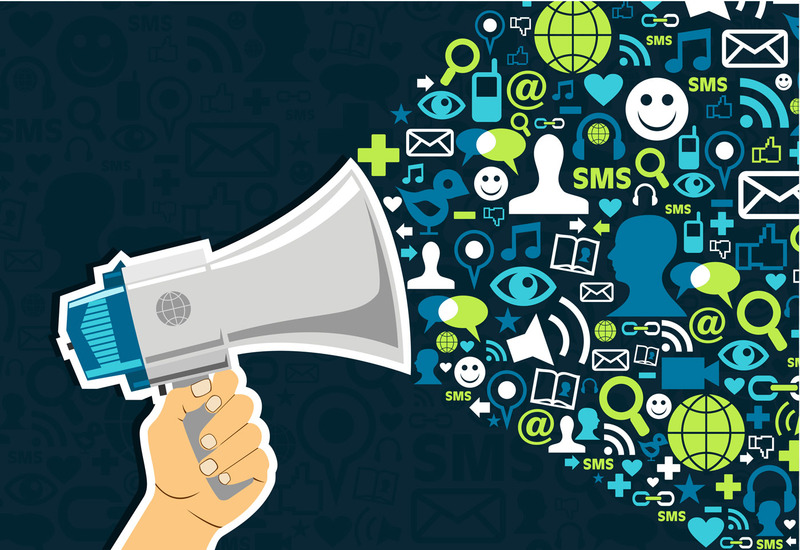 Once you have selected your preferred method you will receive a code via SMS or a computerized call which should be noted down. Then enter the code and proceed with the process. 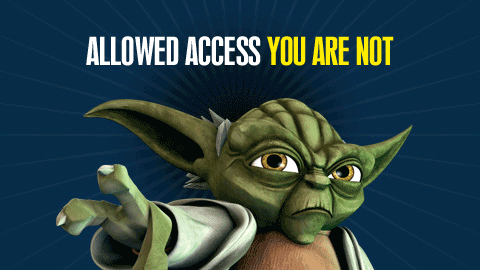 You will then receive a computer generated password which will be your password for further use. Wassapp is neat little app that provides the same functionality of BlueStacks without a high performance PC. It is fast and you don’t need to download large files. As promising as this app sounds it has some drawbacks as some users found it difficult to setup their account while some couldn’t access group chats. But I have to say that I didn’t face any of these problems. 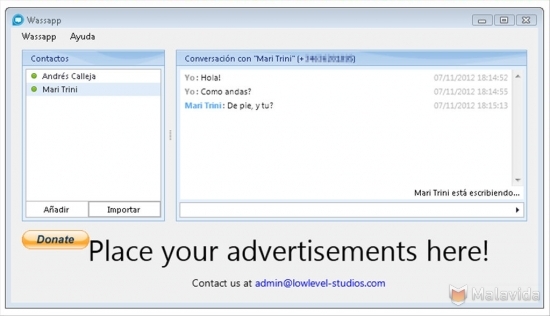 Pidgin is a universal chat client that can be used to chat through Google Talk, Yahoo, AIM and many more. This is an interesting app but you will have to download some plugins in order to use WhatsApp for PC. 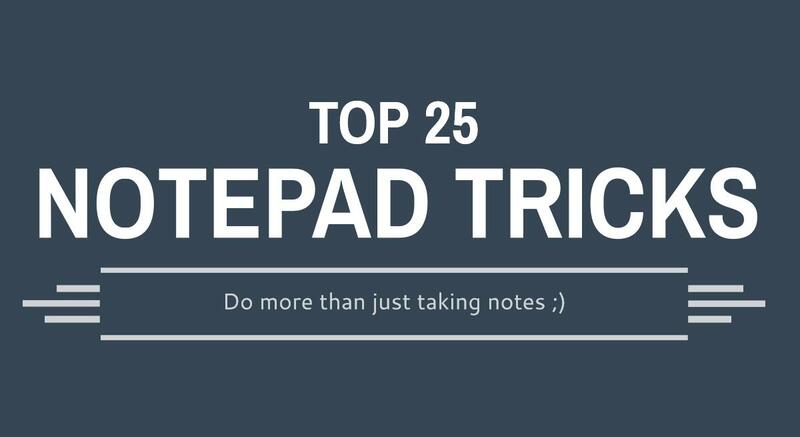 But I assure you that with this tutorial you will know just how to do it. 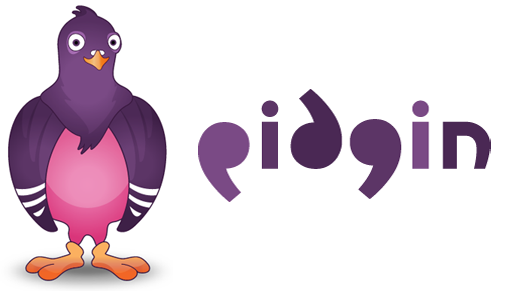 Download the Pidgin client from here and install it. It’s time to download some plugins. Download the latest third party Plugins for WhatsApp from here which are available for 32 bit & 64 bit Windows and Linux. Once you have finished downloading the .dll file, you have to put it in the Pidgin sub-directory. You have to paste it in the plugins folders in the purple sub-directory (…/purple/plugins). 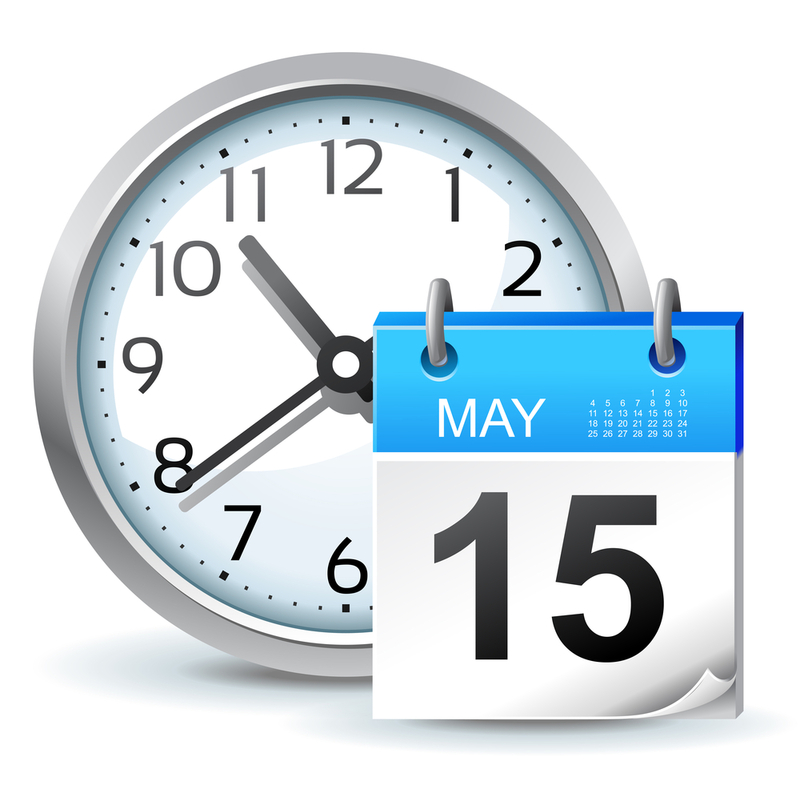 To register your phone you will have to use the latest version of WART. Download it from the previous link by clicking the ‘Download Zip’ option. Then run WART-x.x.x.x.exe. This will enable you to register your mobile number for Pidgin. Enter your mobile number with the country code. You can also set a password if you want. Make sure that the mobile number you enter can receive text messages as the confirmation code will be sent to it. You’ll receive the verification SMS in a couple of seconds or it could take hours but do not switch off the application until you get it or else you will have to go through the tiresome registration process again. Further a password will be given to you. Note down this password somewhere as it is necessary to open WhatsApp in Pidgin. Open Pidgin client and click on ‘Add’ button to add your WhatsApp account. Then in the login option enable the WhatsApp plugin next to the protocol. Your mobile number is the username and enter the password you received in WART. Don’t forget to select Emoji for Pidgin from preferences. Proceed by adding your local alias and WhatsApp icon. Now you are all set to use WhatsApp on PC using Pidgin. Although the setup seems tedious you will breeze through it given you follow the instructions properly. This app doesn’t provide all the features given by BlueStacks and Wassapp but you can download additional plugins to enhance your experience. The fact that users found lesser bugs in Pidgin than Wassapp just gives it the edge over the latter. 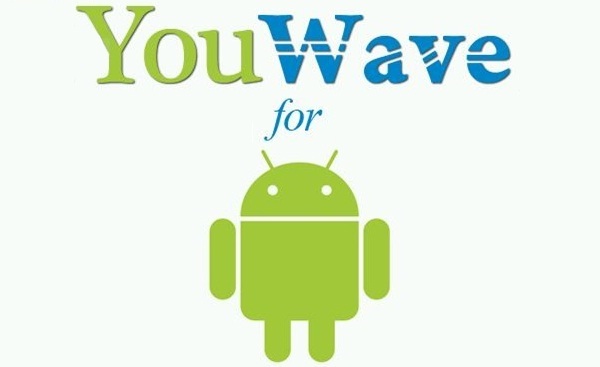 YouWave is another android simulator which can be used to run WhatsApp on your desktop / laptop. It is much lighter and faster than BlueStacks. You can download any app you want online and can also install the apps using their APK files. YouWave runs on Android 4.0.4 Ice Cream Sandwich which is quite an upgrade on the Android Gingerbread 2.3.4 provided by BlueStacks. But there is a catch. You only get a 10 day trial after which you have to pay to use it. Lets see how to use WhatsApp on PC using YouWave. Download YouWave from here. When the download has finished install it which is quite effortless. Click on the YouWave icon to run it. On the menu bar click on View -> Online Content. You will then see both Online Stores and Online Apps. You will find WhatsApp in the online apps. Click on WhatsApp to download it. When its done go to View again then select Apps. You will find all the apps that you have imported. 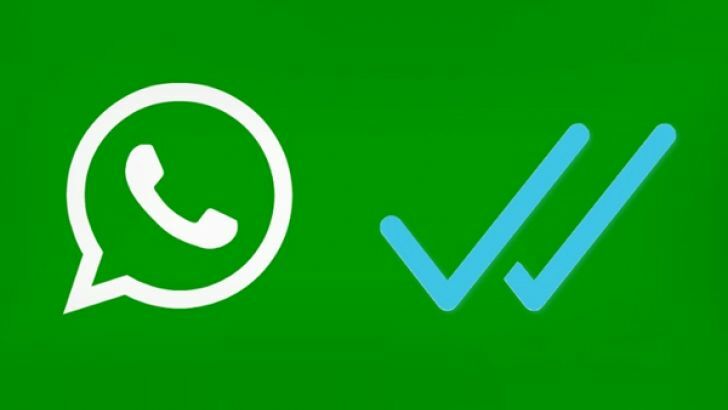 Double click on the WhatsApp icon to install it. Once it is installed you will find the WhatsApp icon on the YouWave home screen. Next to register your WhatsApp account follow the same procedure as in BlueStacks. As in BlueStacks you won’t find any contacts and you will have to add each contact manually. YouWave is a versatile app and can be used for various purposes and is not as bulky as BlueStacks. It doesn’t require a high-end computer with lots of memory. It simply runs fast without any glitches and is the best option in the list if you are ready to shell out some money. It doesn’t have any registration hassles and you will also love the additional benefits it gives you. So here are the different ways to download and run WhatsApp on PC. All the different methods mentioned above have their pros and cons. There are other ways to run WhatsApp many of which didn’t work when we tested them so we have narrowed down the 4 best choices. Out of the 4 mentioned options I prefer using BlueStacks due to its stability and reliability. BlueStacks being free gives it an upper hand over YouWave which is also a great android emulator. 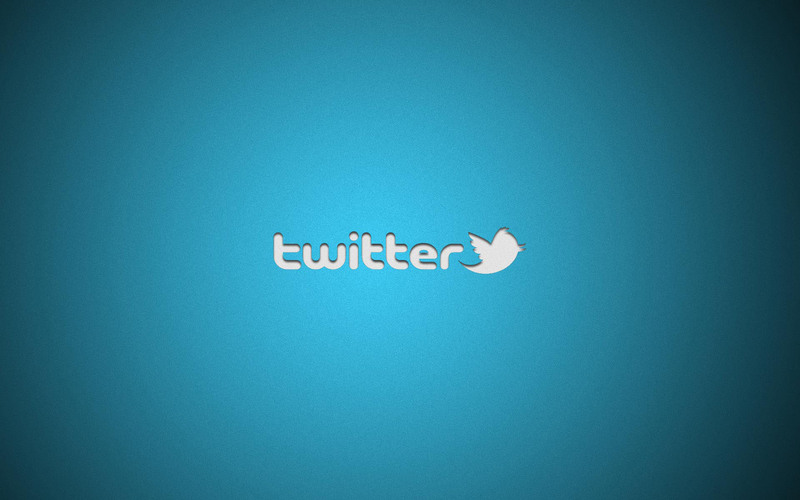 But if you cannot use these bulky emulators Pidgin and Wassapp will work just fine. Now that you have Whatsapp installed on your computer, time to check out some tricks eh? How Hiware Bazar Village overcome drought while the rest of Maharashtra failed? 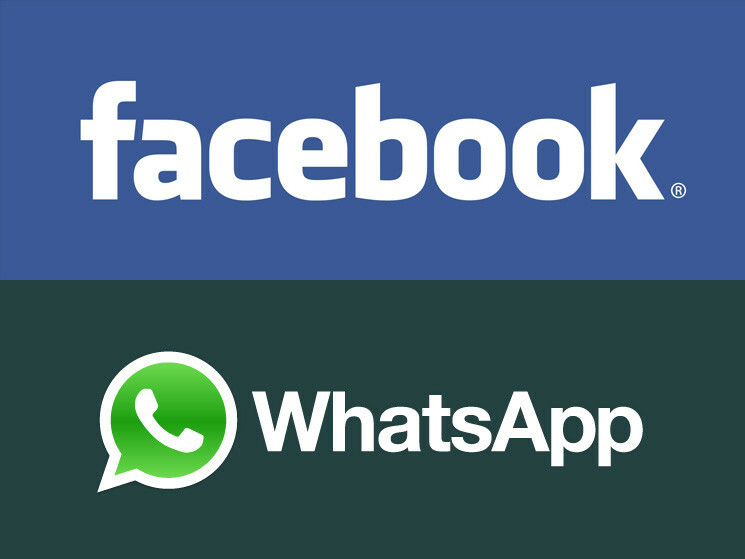 Facebook’s Whatsapp Acquisition Worth $19 Billion?